Can I cancel my FavePay transaction? Do I receive Partner Cashback if I request for a refund? 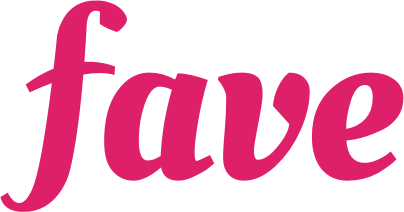 I can’t find my favourite restaurant on FavePay!